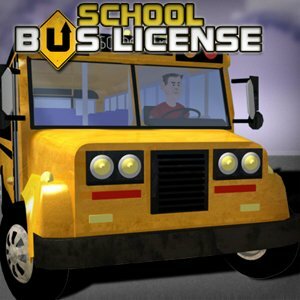 Description: Deliver all the pupils to school on time, without crashing into anything! Do well, and you'll be a full-blown bus driver! Good luck!